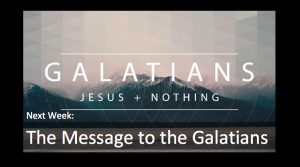 This week we will begin a new series focusing on Paul’s letter to the churches in Galatia. Over the next several weeks we will look at this letter in detail and discover truths that effect our lives today. On Sunday, we will take a look at the author of the letter– Paul the Apostle. 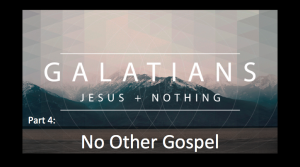 To understand what Paul is saying to the Galatians, it is important to understand his personal faith journey. To prepare, read Galatians 1 and Acts 9:1-19. Tuesday, March 12th from 7:00-8:30pm at the Haupt’s house (1317 Conrad Lane). 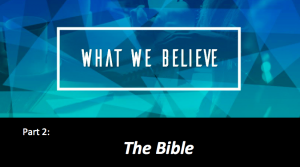 We are looking at a sermon in Acts 17, where Paul is very direct in describing the God of the Bible for his listeners. Sunday, we will see what Paul has to say about God’s judgment. 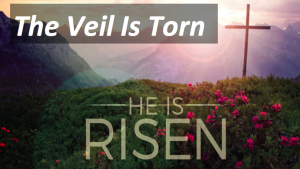 To prepare, read Acts 17:15-23. Thanks to everyone who were able to participate in last Sunday’s “Big Potluck” and, of course, to the Hasty’s for their generous hospitality! Tuesday, March 5th from 7:00-8:30pm at the Haupt’s house (1317 Conrad Lane). Filed under Events and News · Tagged with Acts 17:15-23, Church, Community, Discipleship, Doug Haupt, Encountering God, Faith, Fellowship, Foundational Truth, God's Word, Gospel, Grace, Grace Family Fellowship, Grace2F, The Bible, What We Believe, Who Is God? Sunday, we will stay in Acts 17 and hear Paul’s sermon to the people of Athens. In it, he is very direct in describing the God of the Bible for his listeners. 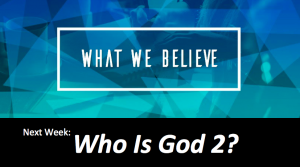 These points are foundations stones for us as we deal with the question: Who Is God? Also, we will be having a potluck lunch after the service at the Hasty’s home (2636 Wimbledon Drive). Join us for great food and fellowship! 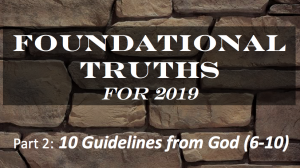 This week we finish 10 Guidelines from God. 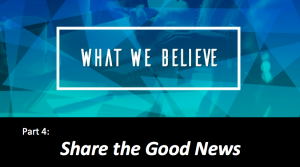 These are important truths to rely on to strengthen our trust in and dependence on God.